Our excellent customer service reps will assist you from start to finish. 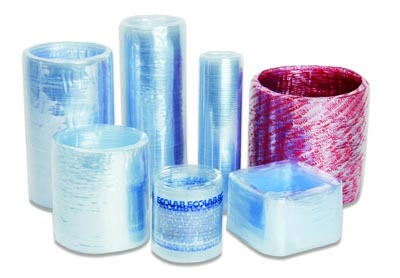 We may need a sample of your container to determine the proper size and style of shrink band. FDA approved for indirect food contact PVC & Polyolefin.